What does SmartAL stand for? 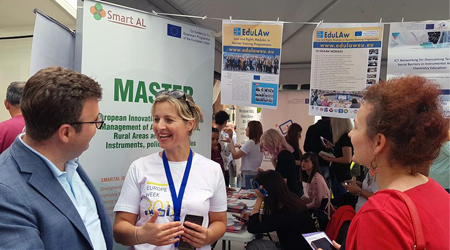 SmartAl is an Erasmus+ Capacity Building project lead by CIHEAM, Montpellier and funded by the European Commission. The three-year project is envisaged to operate in Albanian Universities by bringing in the experience of European partners. 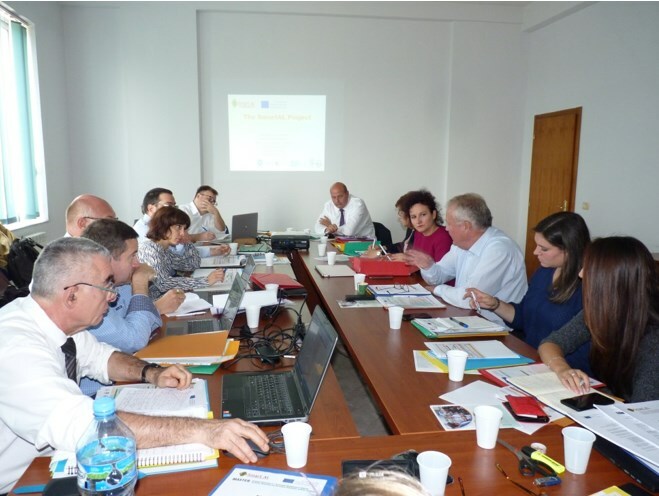 The main objective of the project is to address the new identified job market needs induced by the new and forthcoming public policies in Albania. Some of the envisaged activities are job market review & training needs analysis; booklet of didactic materials; 9 module description fiches; Teachers Capacity building for modules co-conception; quality assurance. 1. Strengthen the linkages between the universities and job provider institutions at central and local level. 2. Improve the theoretical and practical knowledge of master’s students on territory administration, agricultural policies, rural development and innovation as well as their negotiation and participative decision-making skills. 3. Design at least 9 shared specific teaching modules filling the gap between the existing offer and the market job needs. 4. 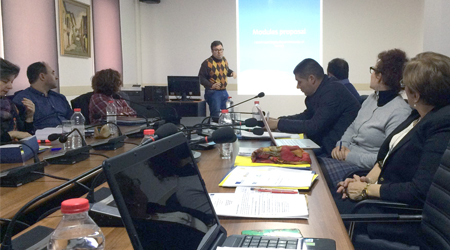 Offer to Albanian teaching staff innovative tools and methodologies. 5. Improve the matching of academic requirements with professional needs during the practical internship period. 6. Consolidate collaboration among Albanian HEIs and create synergies and complementarities among the study programs they provide to their own audience. 7. 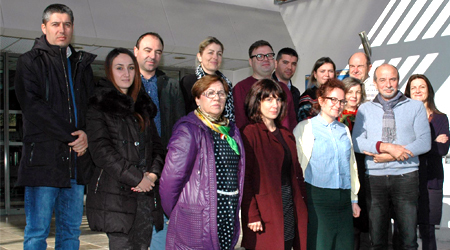 Develop a long term blended research network of EU and Albania researchers on these thematic. 8. 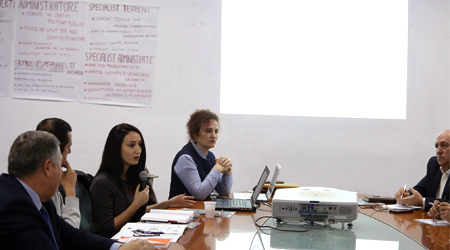 Collaborate to the capacity building and generational renewal of Albanian University staff.